Apple iPhone 4S has a 8 megapixel camera, it’s really convenient for us to take pictures. When we travel, we don’t need to take professional camera. Just with this smartphone, we can record our good times. But, from a functional point of view, it’s not perfect. Today, my article will introduce an app that named Camera+ for you, which is able to make up for this deficiency. Unique exposure and focus touch control, by clicking touch to set the exposure center, then through the second finger to adjust the exposure to get the perfect effect (note: this feature is available on iPhone 3GS and later iPhones, also need supporting iOS 4.X or above). iPhone 4S only supports M4R as the ringtone format. This audio format isn’t common. Apple introduced Ringtone creator, but this application is hard to use and has big limitation. You may want to convert your downloaded or collected video or audio file to m4r as iPhone 4S ringtones. Apparently, Apple’s ringtone creator can’t help you to make it. In this case, i suggest you using Pavtube video converter. This tool is free for us to custom iPhone ringtones. Moreover, it supports importing a wide range of video and audio formats. Now, just check the following guide to learn how to convert movie or music clip to iPhone 4S ringtones. If you are Comics fans, you may often download cartoons from internet. But it’s very inconvenient to read comics on computer, while using common e-reader is hard to get smooth browsing effect. Now, ComicGlass is introduced to you. Which has powerful comic reading function and gets high evaluation in App Store. 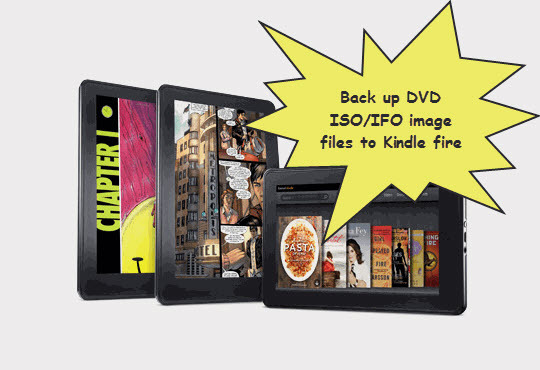 ComicGlass supports comic documents with compressed format, like zip, rar etc. We know that comics downloaded from internet are integrated into a folder in the form of dialogue. It’s very troublesome to open a single file by a single file. ComicGlass just solve this problem. As long as transfer the whole comic compressed packet to the device, it can automatically generate a reading, then the user can browse sequentially. And integration within the compressed archive package also can be read out. Siri is one of the greatest achievements in Apple world. Which is specially designed for iPhone 4S. Many companies have attempted to develop a voice control system, have little effect. Apple create a comprehensive, practical, interesting artificial intelligence tool, have greatly enriched the iPhone user experience. But the current siri only can do something simple. Like send message, set reminders, listening to music etc. It still has many available room for improvement. According to media reports, List the top 10 highly anticipated features. To a certain extent, Siri just like a litter child, We will be pleasantly surprised at its intelligent response each time, like a child that learned how to speak, every word is amazing. but not at any time Siri is a good “listener.” It only can understand a part of natural language. Too much background noise, will reduce its “hearing”. Siri is a good way to search, Wikipedia knowledge is very useful for us. If we can access Wikipedia by Siri, what a wonderful thing. For example, you ask Siri, who is Steve Jobs, it will link to the wiki page, feedback mini-biography.